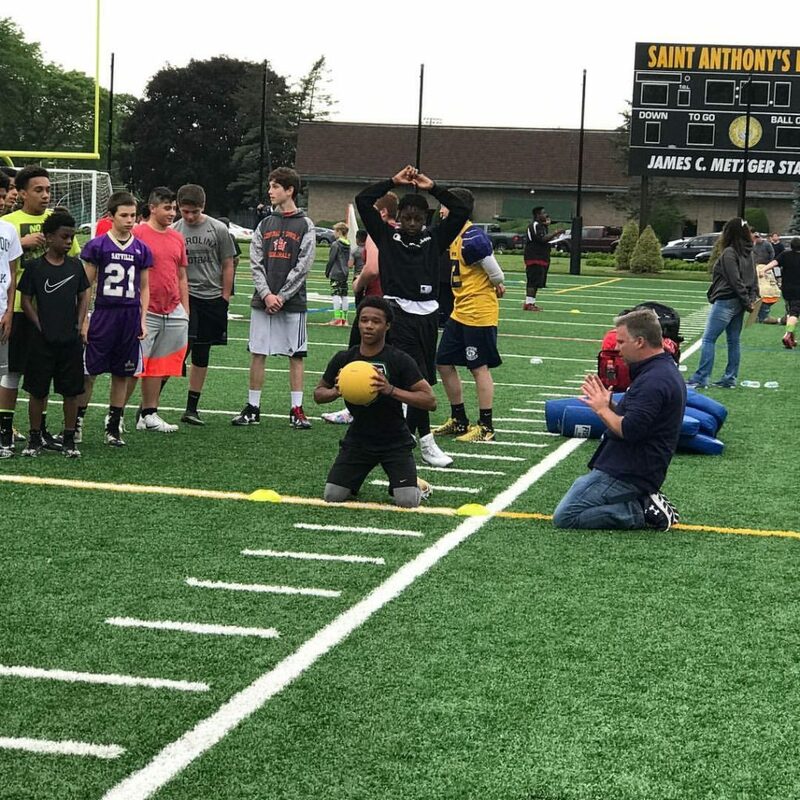 Long Island Elite Football is a non-profit charitable organization with 501(c)3 app dedicated to working with youth of all socio-economic backgrounds across Long Island, New York who demonstrate an interest in football. The organization focuses on training, support, and guidance, therefore providing the resources needed to develop skills including but not limited to physical, social and emotional growth for both individual and team success. The program aims to teach its members responsibility, self-discipline, hard work and sportsmanship as they proceed on their journey from adolescence to young adulthood. The organization relies on fundraising and donations to assist in purchasing equipment and maintaining a low-cost program for the youth, as well as to provide financial support and stipends for disadvantaged talented youth who would like to participate in the program. Increase skill development, gain exposure, compete in regional/national championships, and showcase your talent. LIE is a year-round program for players looking to refine their skills. Work with the top coaches in the region and have an opportunity to be trained by performance specialists that will settle for nothing less than excellence. These are professionals from the youth through college level with winning backgrounds, and proven records of developing players. Throughout the year there are camps, clinics, combines, and a multitude of opportunities offered to refine your skills. There are spring games, 7v7s, and every year the best players on Long Island are selected to represent Long Island on national championship teams. For more information read our FAQ and Tryouts pages.